The City Council has chosen Scott Morelli of New Gloucester after a 'very competitive' second effort to fill the post. 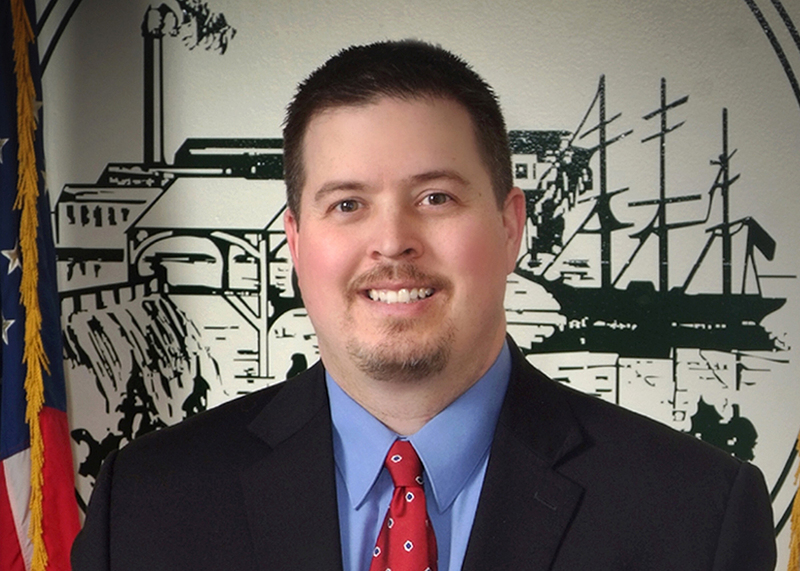 SOUTH PORTLAND — The City Council announced Wednesday that Scott Morelli, city manager of Gardiner, will be the new city manager of South Portland. The council and Morelli have reached a tentative agreement to enter into a three-year contract with a starting annual salary of $115,000. The Council will vote on Morelli’s appointment and contract on Monday. Morelli was chosen from 33 applicants in what was a “very competitive” process, Mayor Patti Smith said in a news release. Morelli has 12 years of municipal government experience, including seven years as Gardiner’s city manager. Previous positions include executive assistant in Framingham, Massachusetts, and selectmen’s assistant in Waterboro. Morelli, 41, has a bachelor’s degree in public management, with a minor in political science, from the University of Maine; and a master’s degree in public administration, with a concentration in nonprofit and public administration, from the Maxwell School of Citizenship and Public Affairs at Syracuse University. He’s expected to start his new duties in South Portland on March 13. This is the council’s second effort to secure a replacement for former city manager Jim Gailey, who resigned in July to become assistant manager of Cumberland County. Gailey, who became city manager in 2007 and had worked for the city for decades, was paid $121,000 per year and had a vehicle allowance. The council re-advertised the position after it offered the job to one of two finalists in November – Edward Collins of Lehi, Utah, and formerly of Maine – who initially accepted the job, then backed out before signing his contract, city officials said. In seeking a second round of candidates, the council decided to drop the requirement that the city manager live in South Portland once hired, hoping to draw a larger and wider pool of qualified candidates in southern Maine. The first ad attracted 23 candidates, including two from Maine. The second ad said that living in South Portland was “desirable but not mandatory,” a change that was expected to attract more local applicants who were interested in the job but might not want to sell their homes or uproot their families, especially in a tight housing market. The second ad not only drew more applicants, but 10 of them were from Maine. The other finalist in the second round was Patrick Venne of Portland, who is a senior project manager at The Federated Companies, a national real estate investment group, and a former town manager of Berwick. Morelli grew up in Bangor and lives in New Gloucester with his wife and three children.